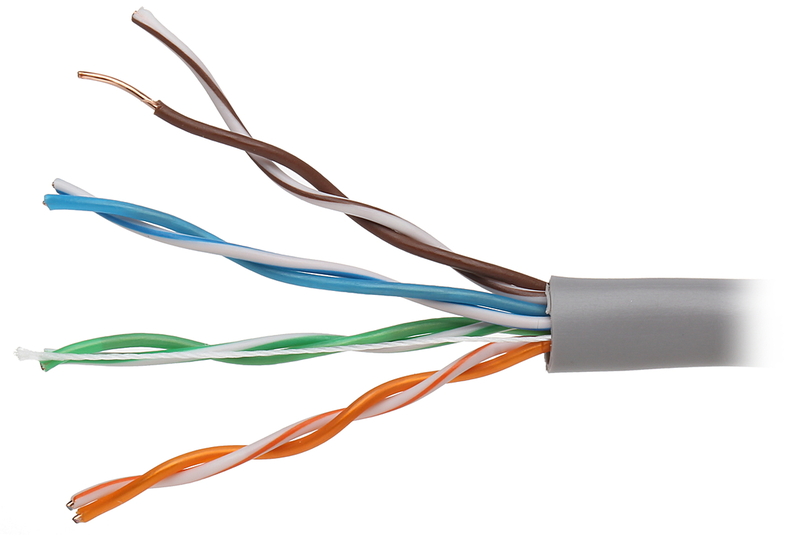 The UTP/K5/305M/MTC twisted-pair cable is designed to professional applications of installation. For convenience, cable is marking with length counter printed with 1 m distance step. The cable complies with the CPR No. 305/2011 directive and meets the requirements of the PN-EN 50575 European standard which specifies requirements in fire conditions, test methods and rating of cables used as building material. 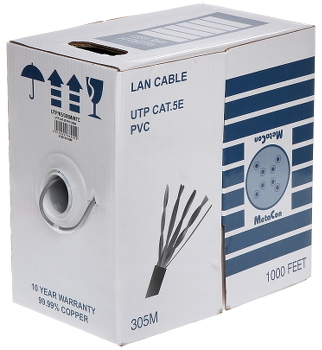 The cable has a Declaration of Performance and a CE marking, which confirm its compliance with the guidelines of the CPR regulation.